Join us for full and half-day school vacation workshops inspired by the Pacific Arts. April 16 – 19, Ages 3-17. Engage your creativity and explore the world of art at one of the oldest and most respected Studio Art programs in the country. Register today! Speaker: Lee Mingwei, contemporary artist. Topic: Five Stories. Speaker: Erin Corrales-Diaz, PhD, Assistant Curator of American Art at WAM. Topic: Thomas Eakins' The Spinner. Book your wedding at Worcester Art Museum – 15% discount on all weddings through end of May 2019. 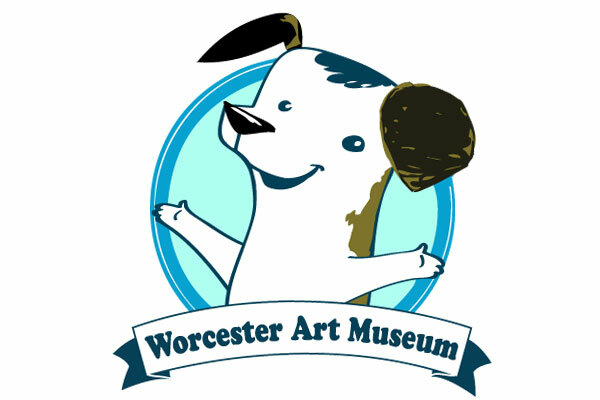 Children are always welcome at Worcester Art Museum! Learn all about our fun activities for kids and families. Now most First FREE Sundays and most Saturdays: 11:30am and 2pm. Click for more details or check our events calendar. First and Third Wednesday of each month, 10:30am. Join our themed gallery experiences for very young children.